As electric cars grow more popular, the number of renters who want rental property owners willing to get an electric car charger installed in the home has gone up as well. Americans have purchased close to 800,000 electric vehicles in the last couple years, with the number of electric vehicles sold increasing annually. There are a few matters you have to consider before giving your approval when a resident asks to install an electric car charger in your McKinleyville rental property. Separate from the costs needed in the installation, picking who is going to perform the installation work and the potential value an electric car charger would add to your rental property are all questions that need carefully thought-out answers. Installing an electric car charger in your rental home to appeal to residents with electric cars might be practical depending on the location of the property. Some places have a greater amount of electric car owners than others. If you can reasonably expect that future residents are going to need an electric car charger in the rental property, it might make a great deal of sense to go and have it installed. In these places, having an electric car charger installed may even entice certain potential residents, which would help you attract and keep quality residents for your McKinleyville property. Should you decide to install electric car chargers, you have to find a qualified company to perform it. 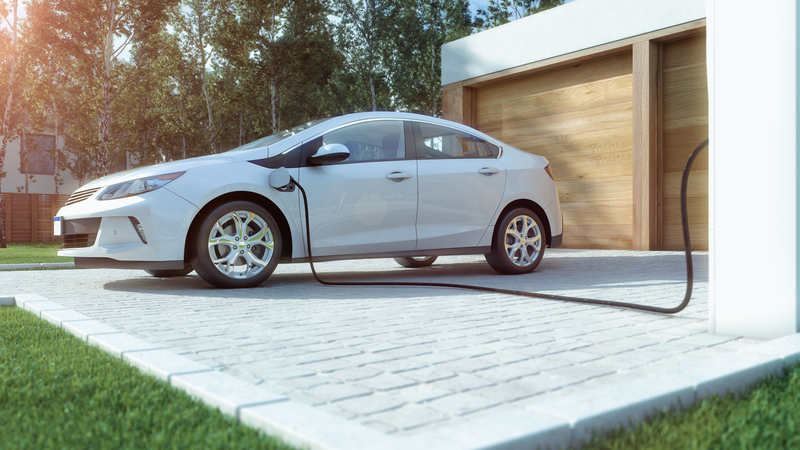 Letting your resident handle it may seem like a way to avoid a hassle in the short term, but specialized chargers for electric vehicles require installation by experts and perhaps a permit and inspection by local authorities. There is a substantial amount of knowledge and work needed in the installation, which is why such a critical process shouldn’t be left up to a resident to take care of. If the cost concerns you, you have to compare the upfront costs of installation to the cost of losing a quality resident. It may be costlier to replace the renter than to really consider their request for an electric car charger. You should also check and see if there are any energy credits or other tax deductions available for installing an electric car charger. Tax incentives like these could help lessen the initial cost of installation. As with any important decision, you need to assess the pros and cons of fulfilling your resident’s request for an electric car charger, and you don’t have to figure it all out alone. At Real Property Management Humboldt, we have the knowledge and tools to help you to carefully examine the situation and make the decision that is right for you. Please contact us online or call us at 707-444-3835 for further information.